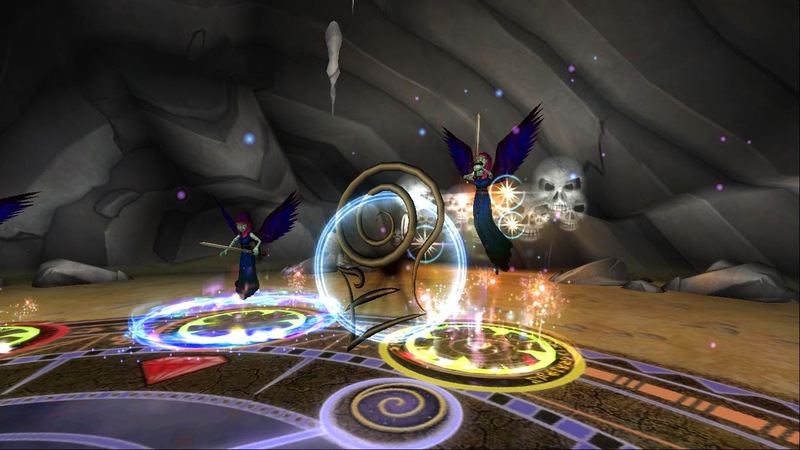 Around the Spiral with Edward Lifegem: Edward Lifegem Learns Shadow Magic & Gets His Level 98 Life Pet! 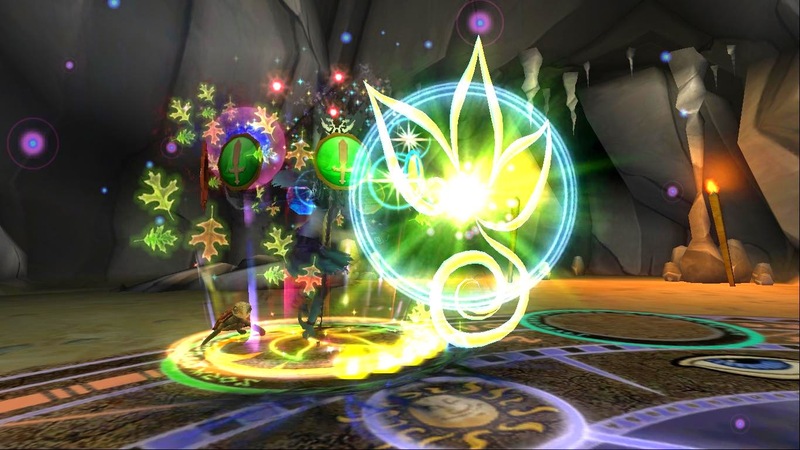 Edward Lifegem Learns Shadow Magic & Gets His Level 98 Life Pet! He's not far from making it to level 100. I remember deciding in April that I would level my life wizard again to see how far he would get.. I started leveling in Avalon and now I'm almost in Khrysalis Part 2 (or I am, I really don't know if I am or not)! I have a good feeling I will get all of my wizards to level 100 before August 4th. I'm glad I have you all because if you wasn't here, I wouldn't be leveling my wizards to 100 as fast as I am now. It probably doesn't seem like I'm leveling them fast enough but considering all of the stuff that happened in the past two months... you can call me speedy! Since I made it to level 95, I've noticed that it's easier to defeat the bosses in Khrysalis alone... Matter of fact, this morning I had to defeat a nearly 30,000 health ice boss and one of his storm minions. That boss did take awhile to defeat but I made it through! I remember fighting malistaire long ago with four other friends and I thought he would be the most difficult boss and thought a 20,000 health boss would be crazy and we'd never be able to defeat a boss like that... Now that cap is level 100 instead of level 50, I change my mind and say a 50,000 health boss would be crazy!!! I'm kidding. :D Anyways... here's the moment you've all been waiting for.... 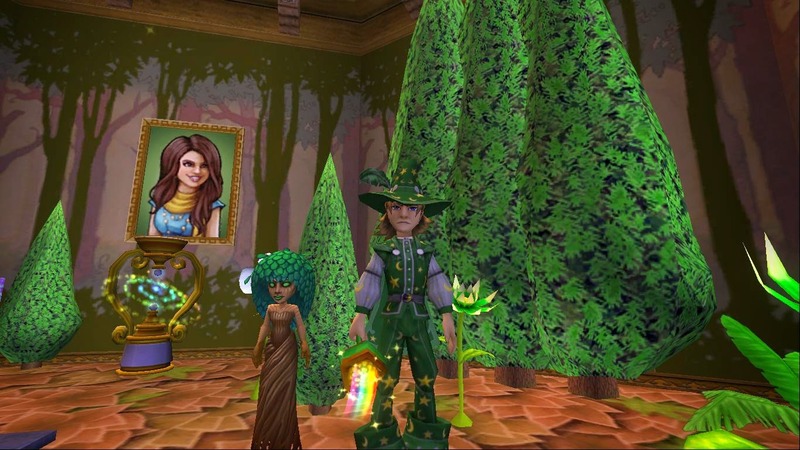 Here's my life Dryad pet, Stella!! !